We hear a lot about the hazards of digital technology. But there are thousands of apps that can help you get things done more efficiently and effectively. We picked 10 of the best that you should be using daily, including one that helps you keep track of your to-dos and one that visually tracks your focus and concentration. Read on for the full list of productivity boosters. Chat with coworkers on Slack. 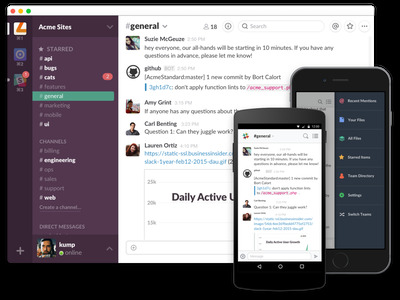 Thousands of companies — including Business Insider — use Slack to communicate internally. The app lets you chat privately with one or more coworkers, have big group discussions, and share files — all of which considerably reduce the need for lengthy email chains. 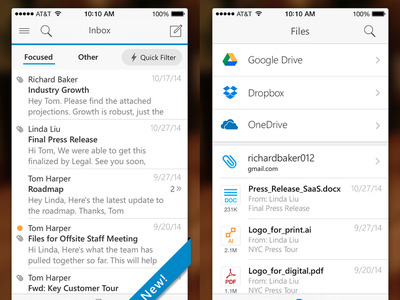 Outlook's features include calendars, easy access to attachments, and several filters. It integrates with Exchange, Office 365, Outlook.com, Apple’s iCloud, Gmail, and Yahoo Mail, so you can see all your messages in one place. Keep in touch with friends and acquaintances using Messenger. 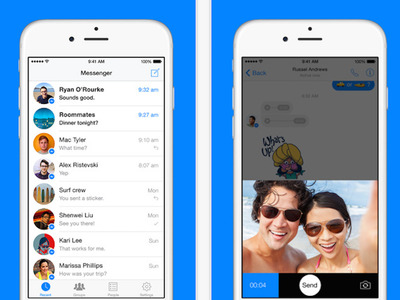 With 700 million users as of June 2015, Messenger is quickly growing in popularity. 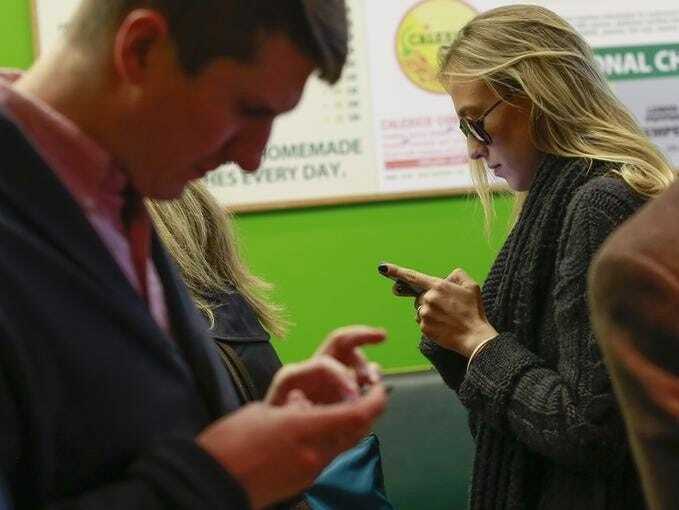 Users can not only send text messages but can also make phone calls and video calls and send money.